For many investments funds from Asia, Cyprus has become a gateway to Europe. Drawn by its location — straddling the regions of Europe, the Middle East and North Africa and with access to Eastern Europe, Russia and former Soviet republics — flexible legislation and lower costs, Asian funds are using Cyprus for their single European Union passport for investment across the bloc. The number of investment funds and assets under management have hit record highs, according to the Central Bank of Cyprus. At the end of March the number of funds rose to 123 from 110 at end December. Total assets under management rose by about 29 percent to 4.45 billion euros ($5.24 billion) from 3.45 billion euros. In Dec., 2008 there were 55 funds with 1.23 billion euros in assets under management. Interest for the setup and authorization by the Cyprus Securities and Exchange Commission of alternative investment funds runs strong, its Chairwoman Demetra Kalogerou said. While Cyprus’s existing funds framework legislation applies EU directives and regulations, the country is introducing additional changes to make the island even more attractive for investors and fund and asset managers to register and manage funds, said Marios Tannousis, Board Member and Secretary of CIFA. These include legislation that will enable investors to know from the beginning the tax regime applied to the different types of funds, a fast-track procedure for launching so-called registered alternate investment funds and the establishment of a new category of investment managers known as mini-managers who will be licensed to operate below current alternative investment fund manager thresholds, he said. “We can’t become Luxembourg from day one and so we aim to attract funds that take cost into account,” he said. A physical presence in Cyprus also means funds contribute to the country’s domestic economy, renting or buying offices and paying fees to the state. They can carry out investments, especially in real estate, Yiasemides said. Kylin Prime Fund, a Sino-European manager, established the Kylinprime Investment Fund in Cyprus as an alternative investment fund for the island’s assets. 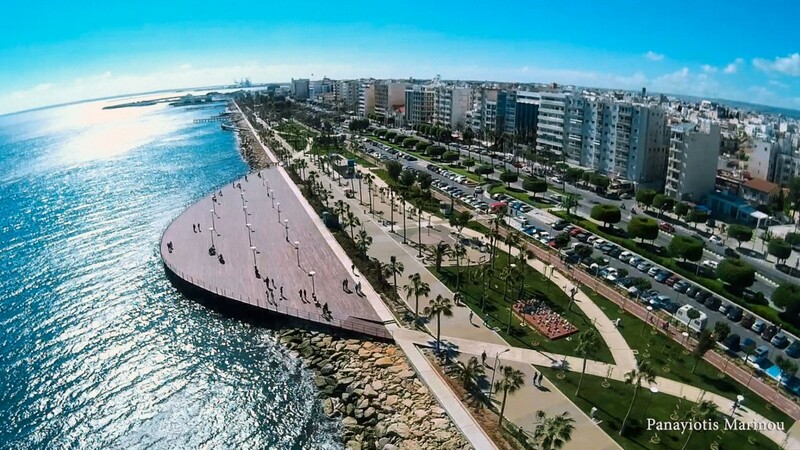 It invests in real estate, land development and infrastructure projects in Cyprus, financial assets of Cypriot companies or Cypriot organizations, such as bonds, bills issued with Cysec approval, according to its website. It is also one of the very few funds authorized to raise capital under the Cyprus citizenship by investment program, the company says. “We are receiving inquiries for domiciling funds in Cyprus from China and India, but also from the Middle East and Europe including from Switzerland, Italy, Greece and Germany,” Tannousis said. “There is also some interest from U.K. funds managers to have back up funds in the country as their EU base, ” he said.